In order to enhance security system across railway stations, Central Railways is all set to put bomb detectors, known as Under Vehicle Scanning System (UVSS) at the entrance of the Chhatrapati Shivaji Maharaj Terminus (CSMT) station in Mumbai. This is part of the integrated security system planned in railway stations across India.The bomb detector will be installed on the GPO-end of the railway station. The move has been planned under the integrated security system of railways stations across the nation. This bomb detector will scrutinize the vehicles, which will be monitored by RPF personnel, sitting inside a booth nearby. The vehicles will be thoroughly examined by the new system. Pictures of the driver along with vehicle number will be captured in the camera and the scanner will scan the underframe of the vehicle. 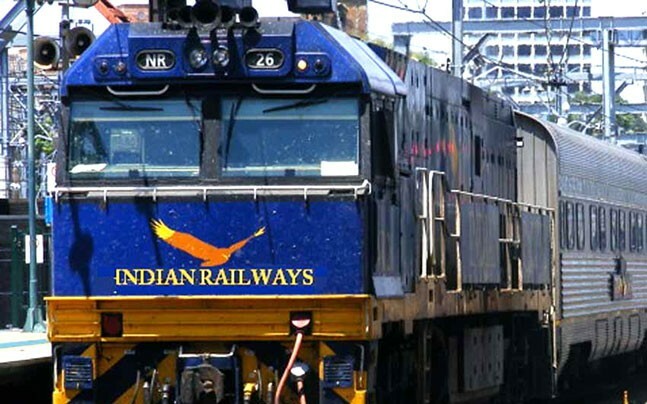 As many as 202 railway stations across Indian Railways network have been identified as sensitive for the implementation of an Integrated Security System. These railway stations are likely to have CCTV cameras, personnel as well as baggage screening system and bomb detection system.